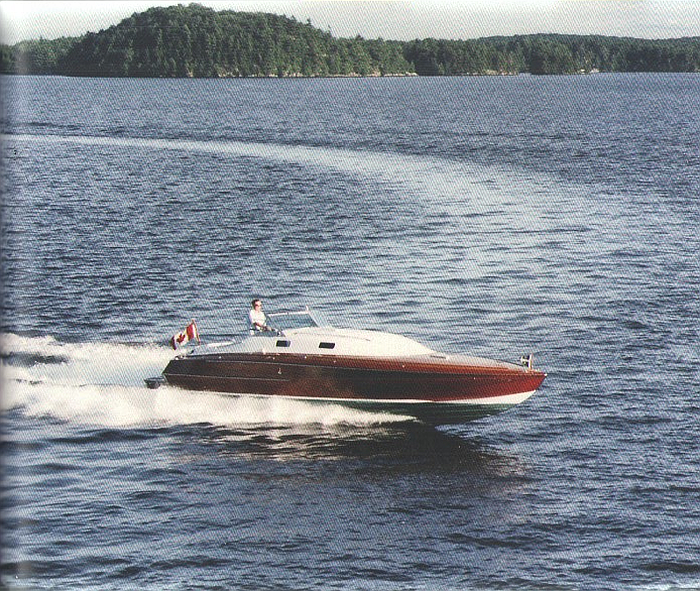 This unique cruiser was custom built in Lachine Quebec, as an ocean racer for the 1968 Miami Nassau race. 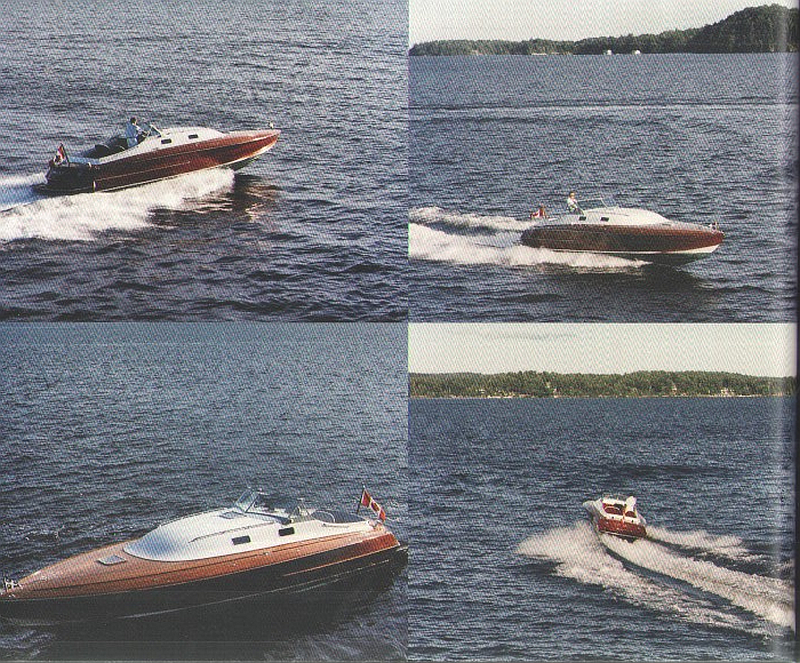 “This powerful beast with its two oversize 500 gallon aluminum fuel tanks will absolutely thrill any boat enthusiast.” Sociable was fully restored in 1990. 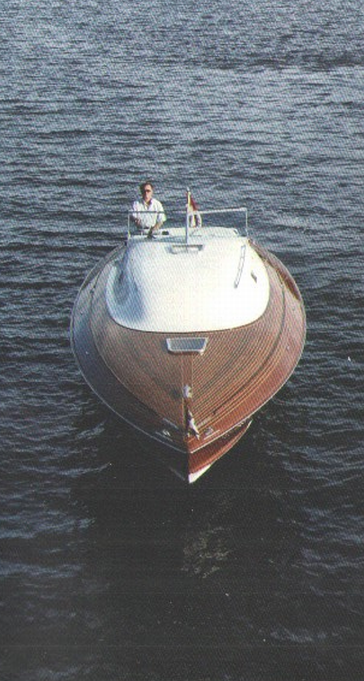 She sports a classic fibreglass and aluminum superstructure. Sociable sleeps two. 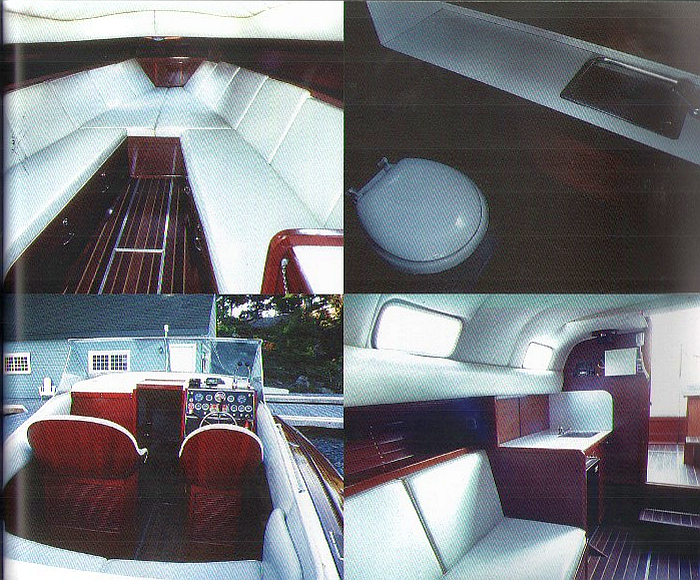 Her interior amenities include a sink, mini fridge, head, new stereo system and ample storage. 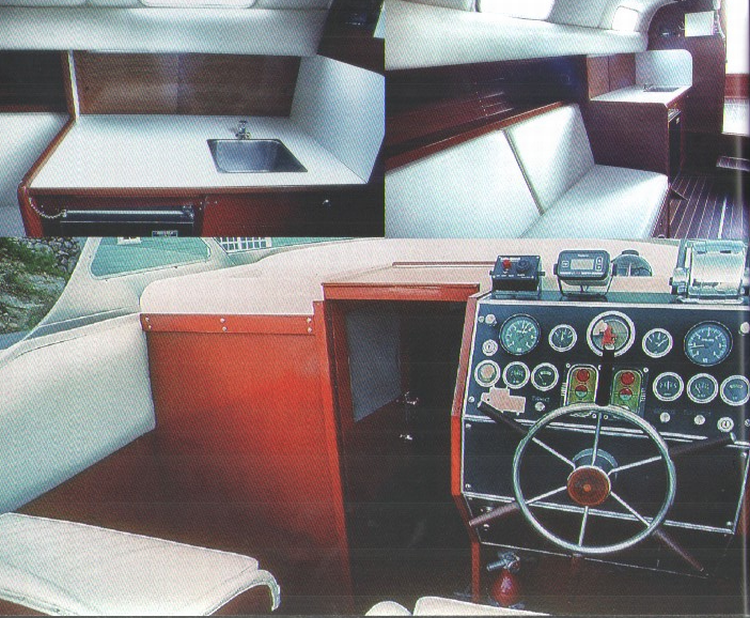 The vinyl interior features teak flooring. The two oversize 500 gallon gas tanks allow for lots of uninterrupted touring time. 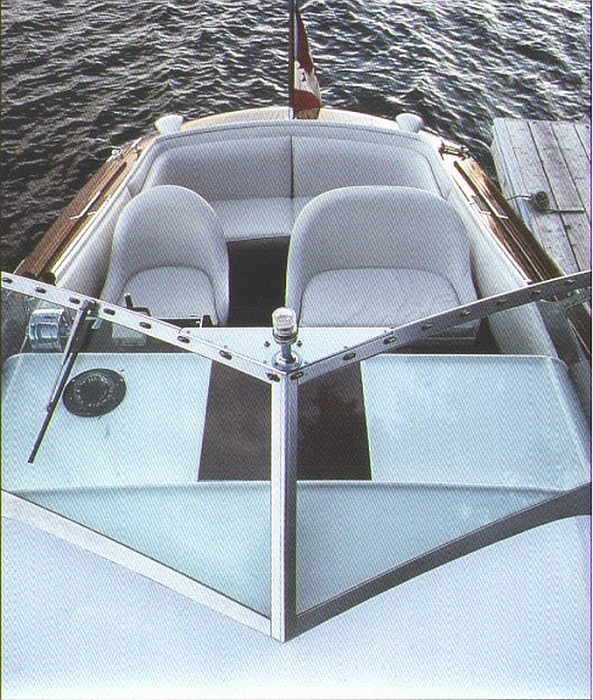 Sociable is currently located on Lake Muskoka near Bracebridge, Ontario. 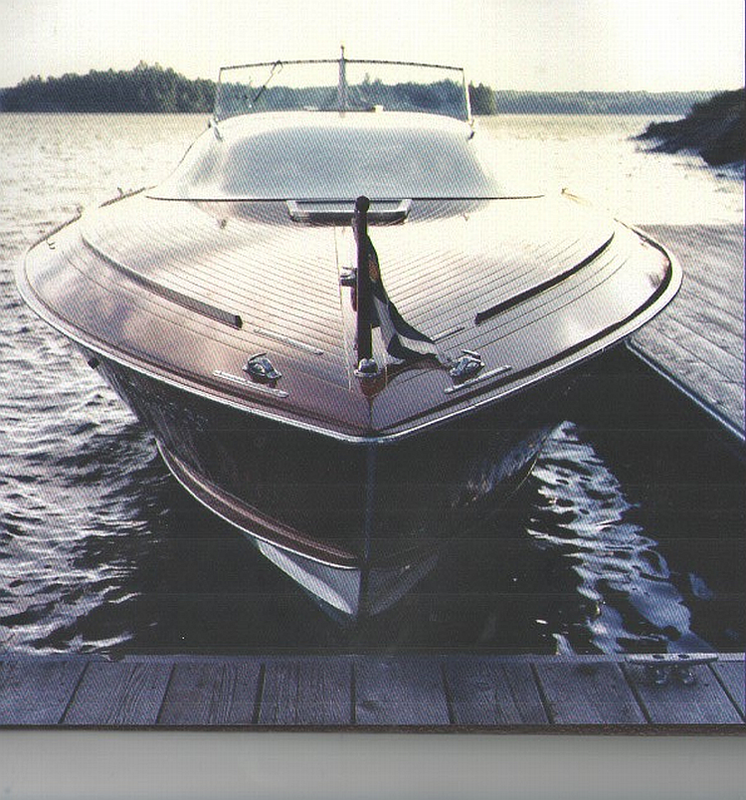 The cruiser will eventually need a new bottom. 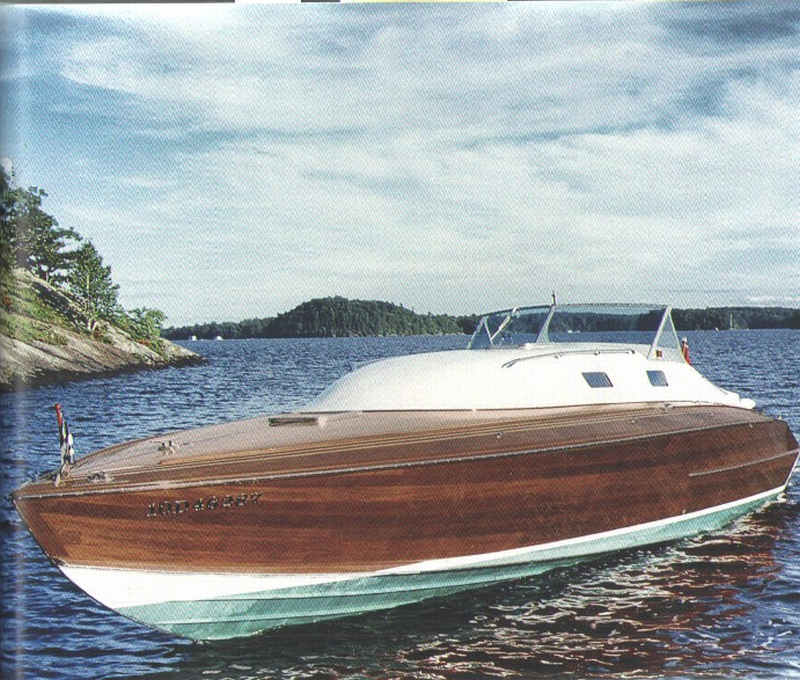 (She is painted and “corked” every year). Her replacement value ranges from $750,000 to $1,000,000. Sociable’s vendor is motivated to sell.